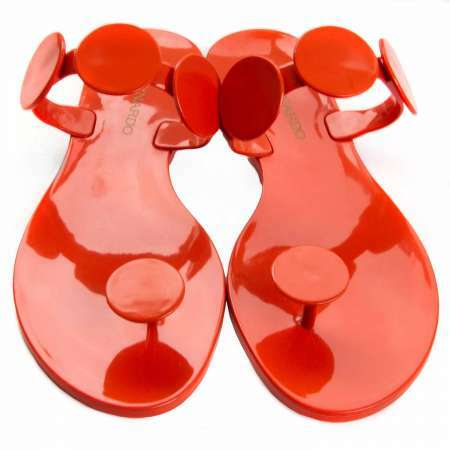 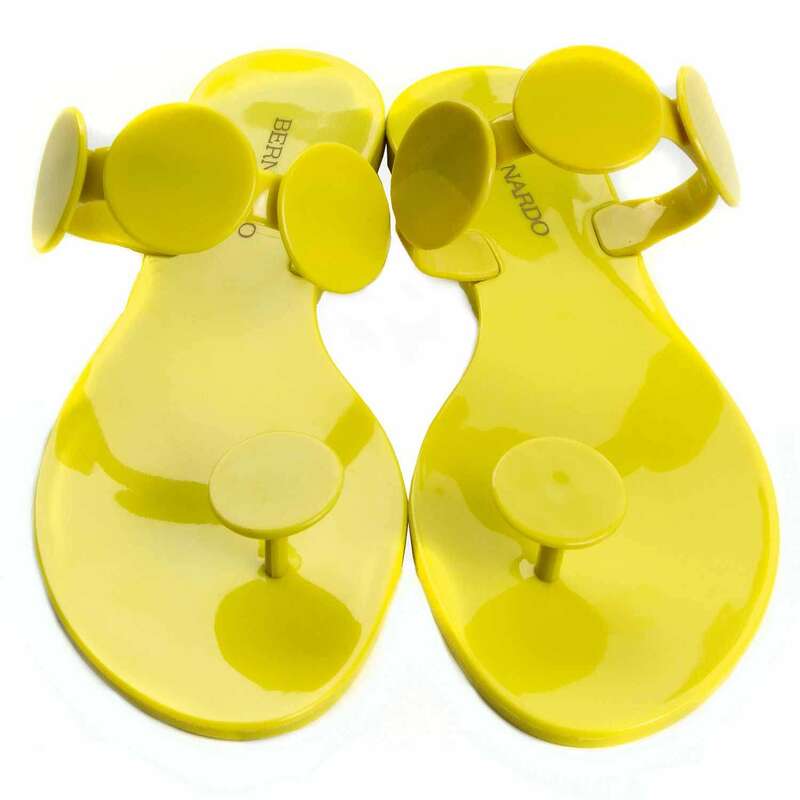 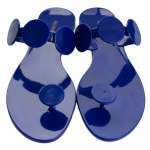 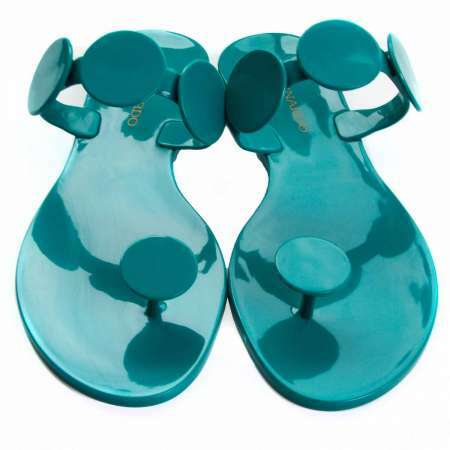 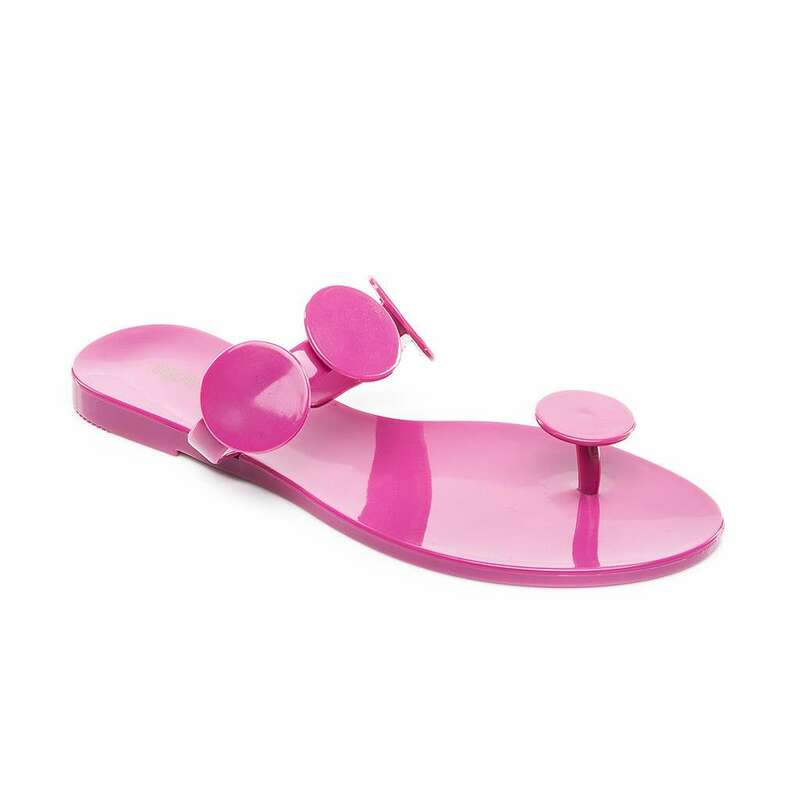 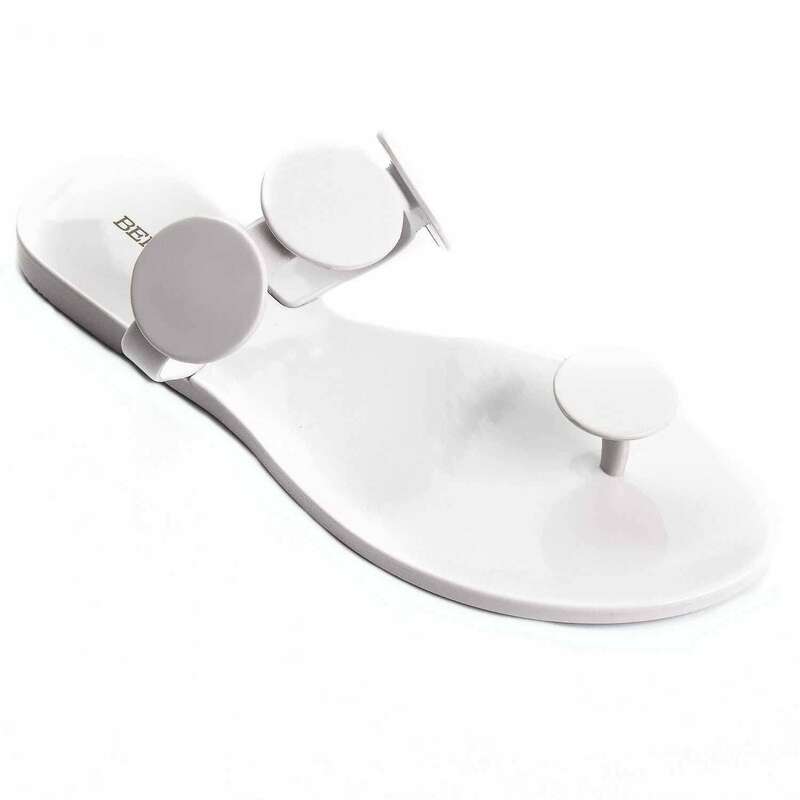 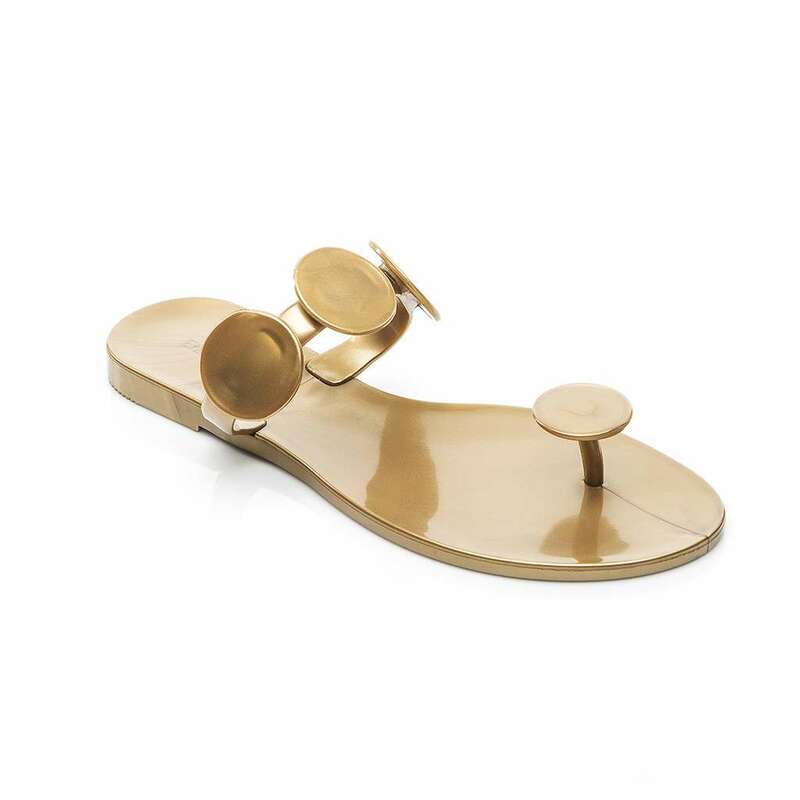 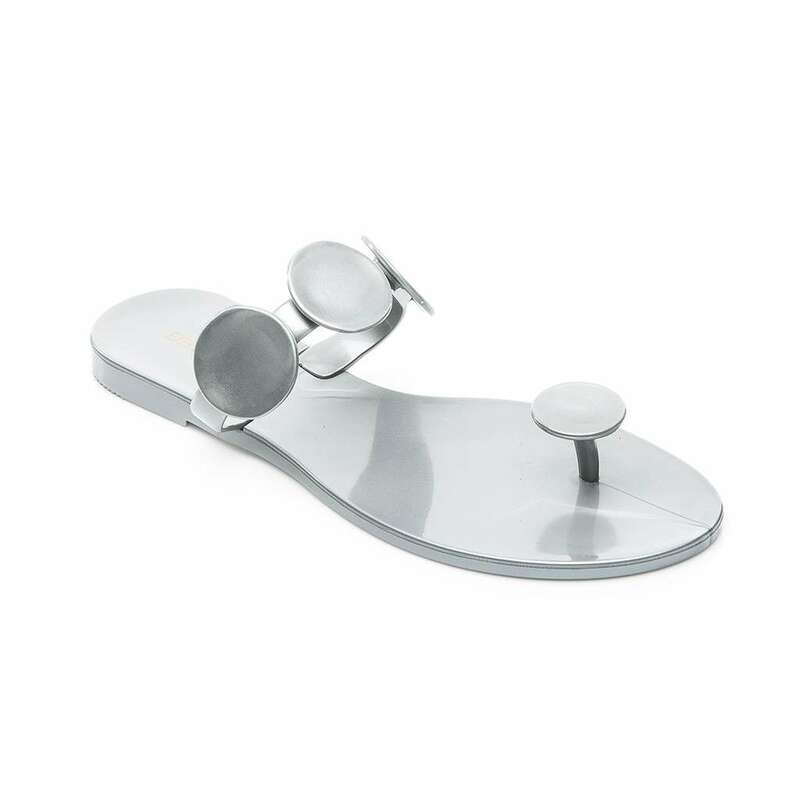 Inspired by a 1946 Vintage Couture sandal, these jelly sandals are the perfect sandal for the beach! Pick a colorful pair to match your bathing suit and enjoy the beach. Wash off the sand at the end of the day and they are like-new. 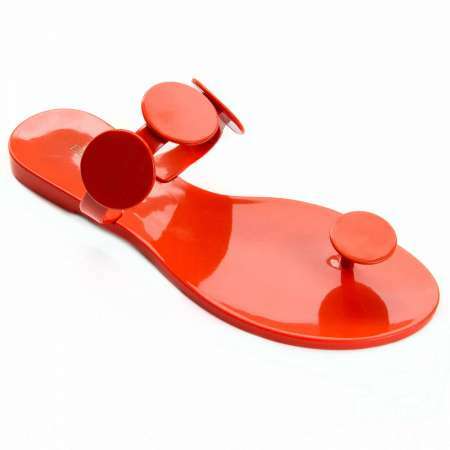 Comfortable, Practical and most of all Fashionable.